We walked out to Pencarrow Head (on Wellington harbour) one recent Sunday afternoon, to see the light house, only to find that there were two lighthouses! 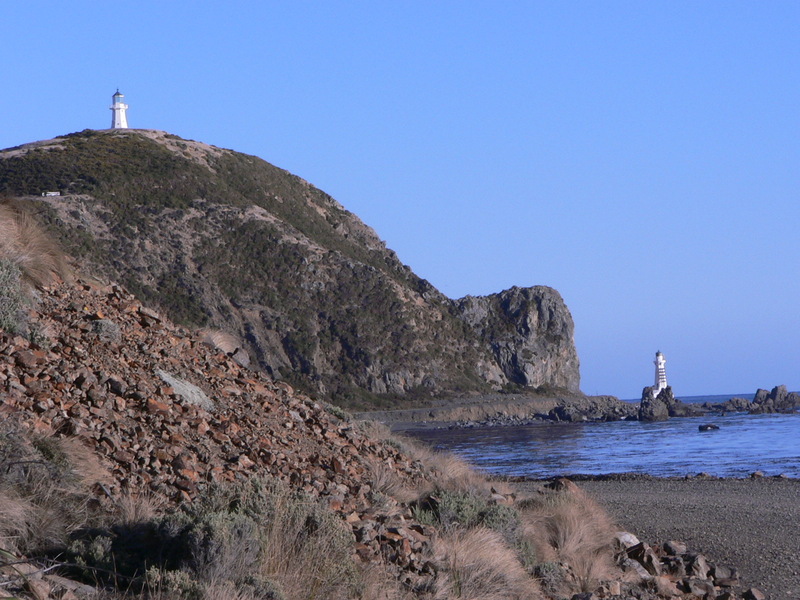 The higher one was the first lighthouse built in NZ in 1859, but it often couldn’t be seen because of fog or cloud, so in 1906 they built the bottom one. Often one has to go lower for one’s light to shine and be seen clearly or to be effective. “The Spirit of the Lord is on me, because he has anointed me to preach good news to the poor. Also of relevance I think is Mat. 23:12.